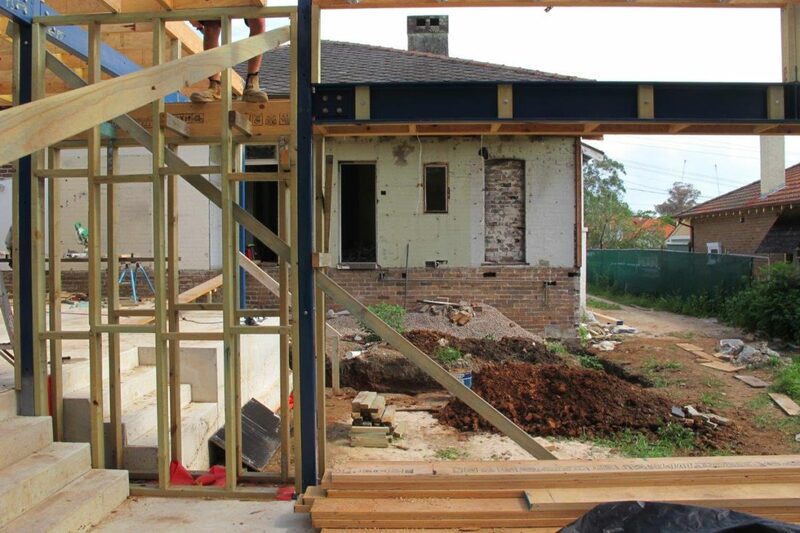 Our Epping house in project is well underway. With the demolition complete, concrete slab laid and the timber framing to the rear extension is close to completion. We are at the point in the building process where you get an appreciation of the overall form and flow between spaces and discus the resolution of the various architectural elements to ensure the outcome achieves its purpose and overall vision.